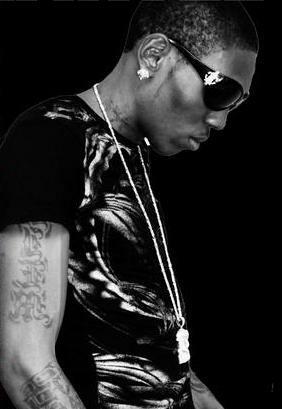 Things Is Cool: Profiles in Dancehall: Vybz Kartel a.k.a. "Worl' Boss" a.k.a. "Adijah Di Teacha"
Profiles in Dancehall: Vybz Kartel a.k.a. "Worl' Boss" a.k.a. 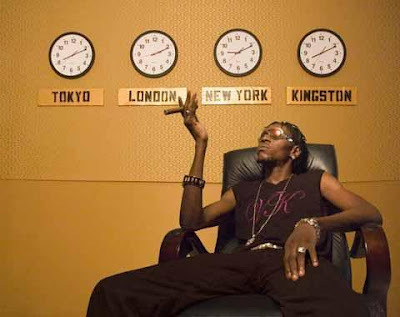 "Adijah Di Teacha"
Bounty Killer saw Vybz Kartel in 1998, recognized his talent, and took him under his wing. As a member of The Alliance, Kartel blew up, collaborating with many of Jamaica's biggest dancehall producers. However, in 2006, Kartel's relationship with Killer and The Alliance dissolved over his recording with D'Angel, Killer's ex-girlfriend. The hate continued to mount between the two camps as Kartel fraternized with Killer's arch enemy, Beenie Man. It culminated in a three-year, on-again-off-again feud with Killer's protege and Alliance member, Mavado, which featured varied levels of physical violence as well as lyrical assaults on numerous tracks. The two have reportedly reconciled, due in large part to the schism and escalating violence that their beef created between Jamaican dancehall fans. 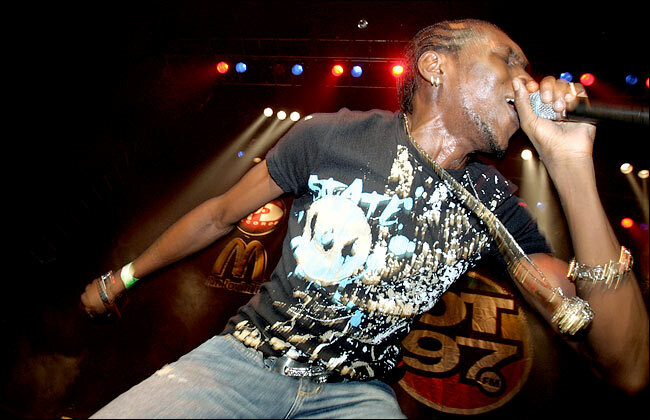 Kartel landed as a member of Portmore Empire in 2006, and now runs the crew, which consists of dancehall artists signed to his label, Addijaheim Records. To listen to Vybz Kartel, or to find out what the proverbial time is with Jamaican dancehall, you know you can always pick up what DJ Hawaiian Lion is putting down on "Dancehall Vybz" on KTUH, Thursday nights, 9pm-midnight HST.